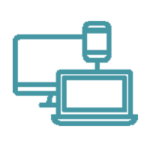 We use state-of-the-art equipment, optical fingerprint recognition, verification and identification. 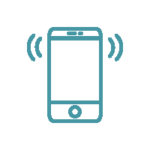 We utilize both Fingerprint cards and Live Scan. 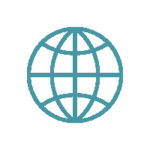 Our technicians are trained and certified. 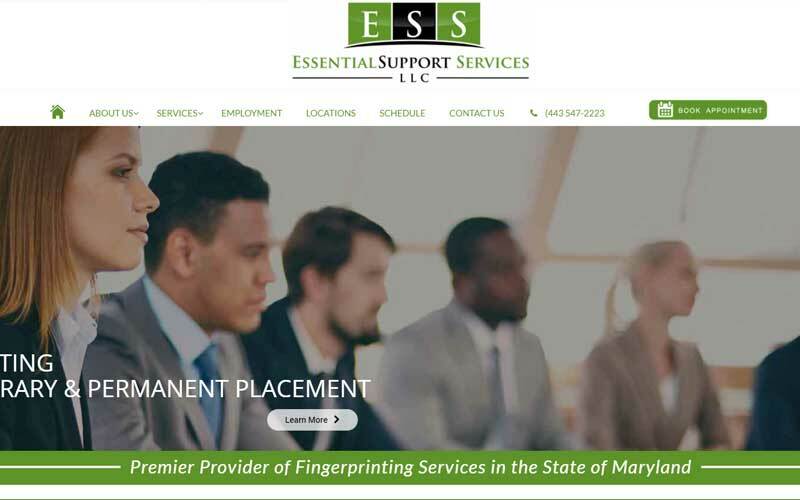 Our Law Office is dedicated to representing individuals and businesses throughout the State of Maryland who have been investigated, accused, and/or charged in any kind of criminal issue. 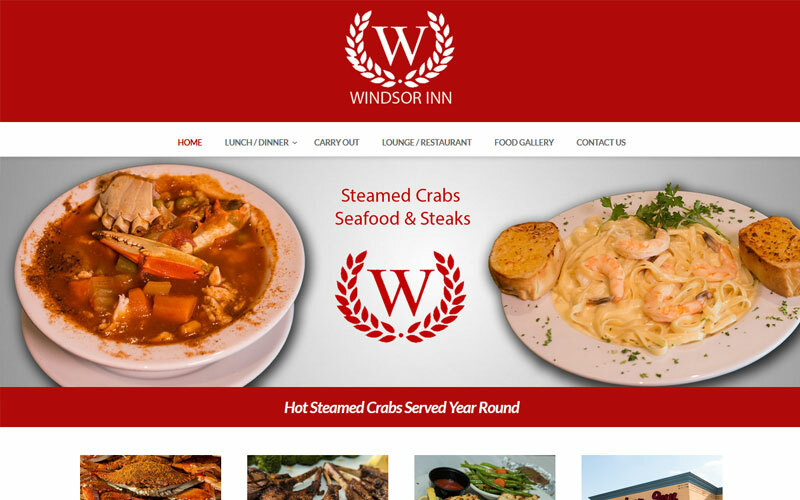 The Windsor Inn Restaurant features an impressive varied lunch and dinner menu that crosses the line from seafood to steaks, pasta, sandwiches, burgers and more. 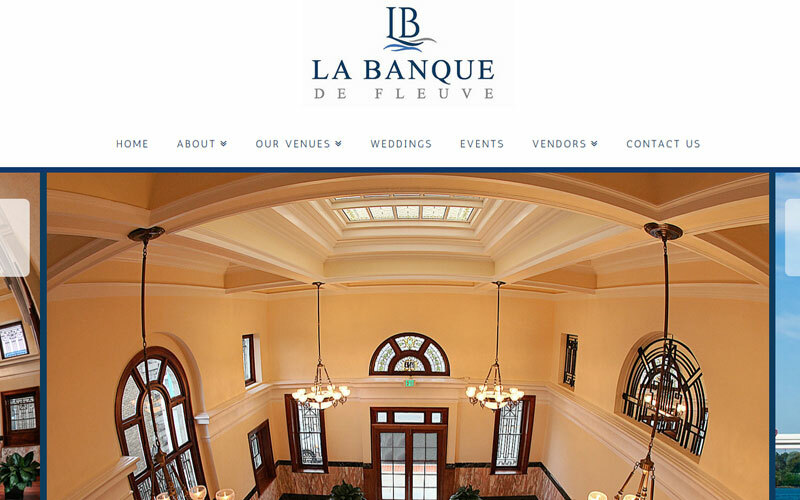 La Banque de Fleuve and La Banque at the Seaplane Base are two premiere spcial events venues located in the heart of historic Havre de Grace, Maryland. Loretta Thorpe, a native of Delaware, has worked in Corporate America for over 30 years and has more than 16 years of barbering, over 5 years of skin care and 14 years of manicuring experience. 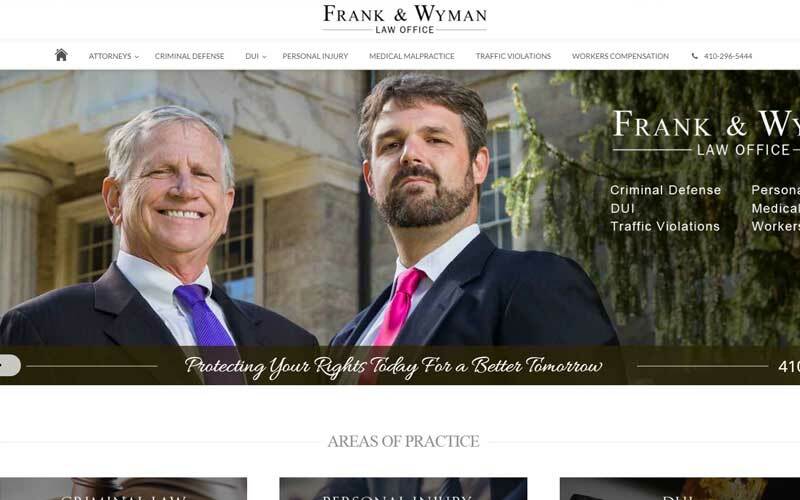 With over 30 years of trial experience, we represent individuals and families in serious personal injury and catastrophic wrongful death cases throughout Maryland State and Federal courts. We have a large facility that gives friends, family, and co-workers a chance to relax and just “catch up” if they want to. 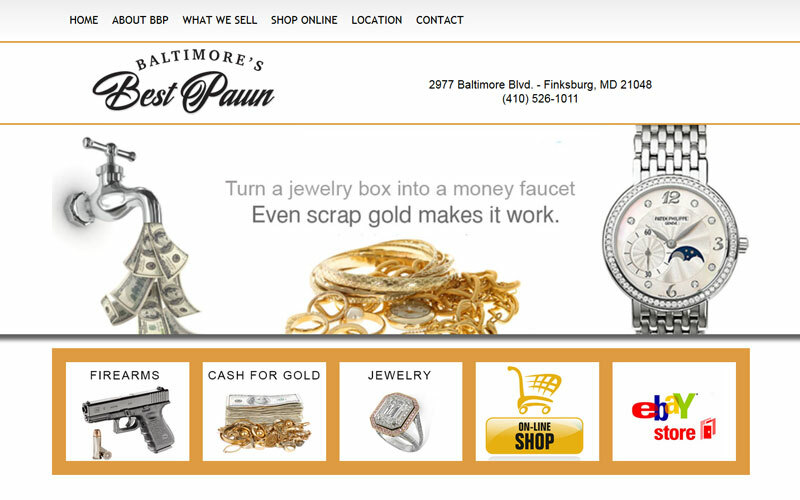 We are a Maryland lottery agent with Keno along with all the other online games available as well as scratch-off games. 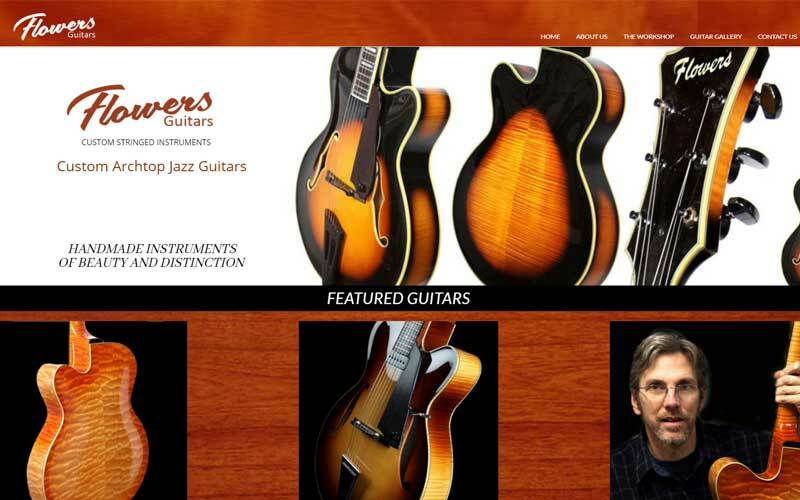 Our goal at Gary Flowers Guitars is to make your instrument a truly personal and prized possession, reflecting our dedication to creating a guitar as unique as the player who owns it. 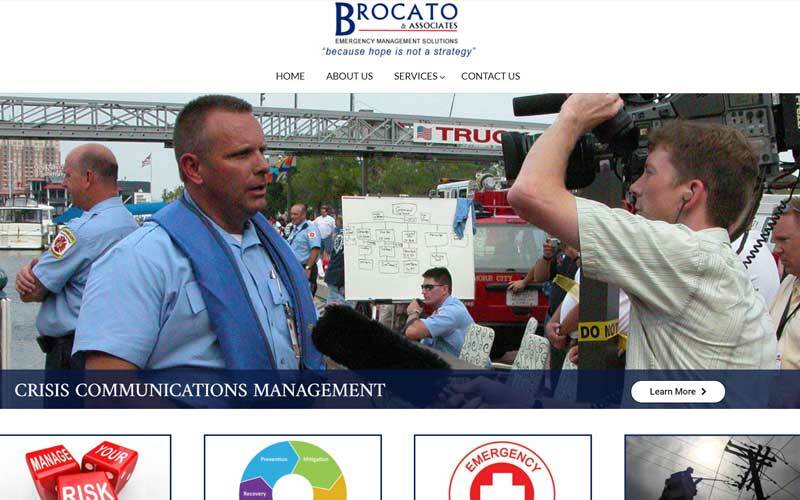 Throughout his 35 year career Joseph Brocato has been at the forefront of public safety, emergency management and homeland security planning and operations. 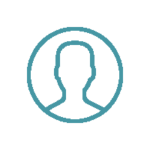 For over 40 years, Fred has covered hundreds of Social & Corporate Events. 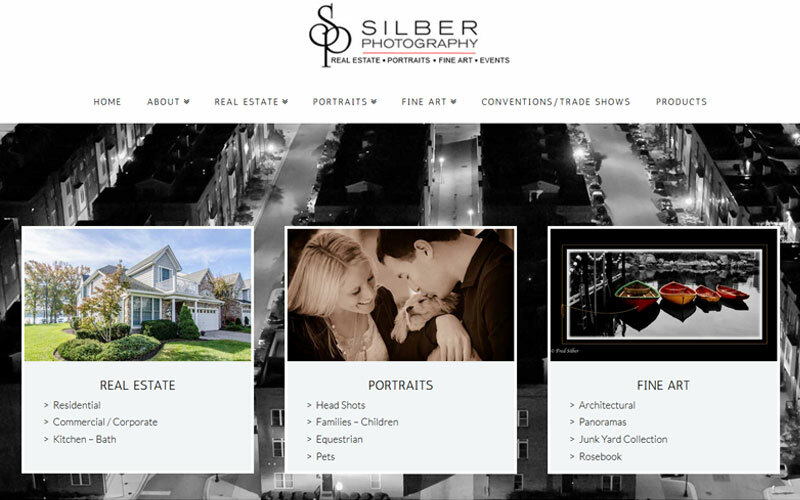 His experienced team of professionals offer photography & video services that will expertly showcase your event. 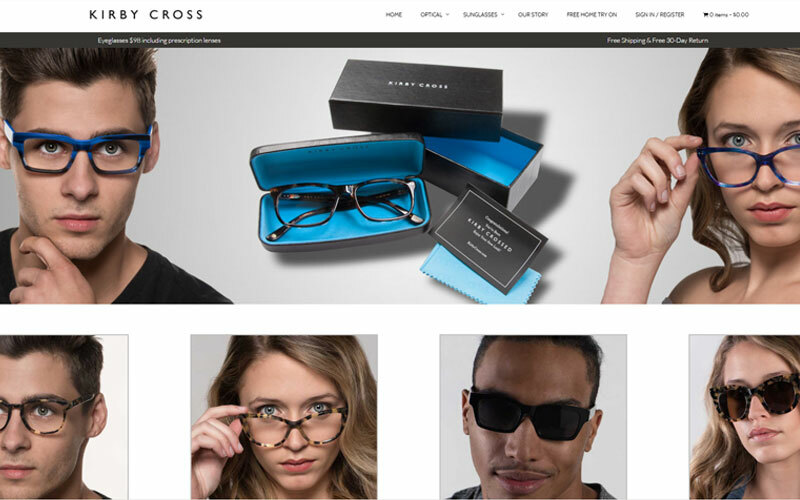 Since its inception in 1999 , R&R Eyewear has been offering the ultimate selection of quality eyewear to Optometrists, Ophthalmologists and eyewear professionals all over the world. 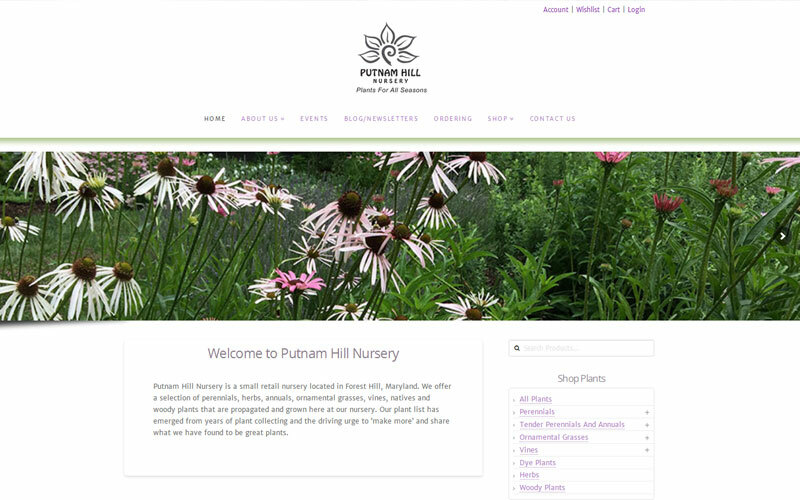 Putnam Hill Nursery is a small retail nursery located in Forest Hill, Maryland. We offer a selection of plants that are propagated and grown here at our nursery. 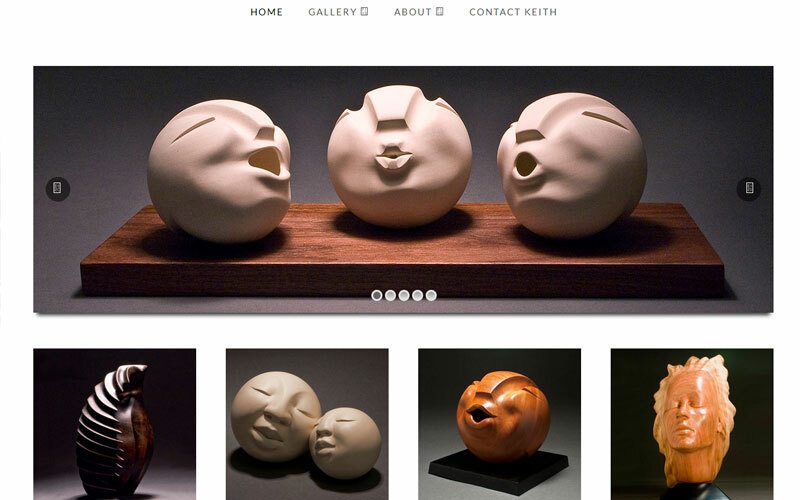 Keith’s works have gained world wide recognition. 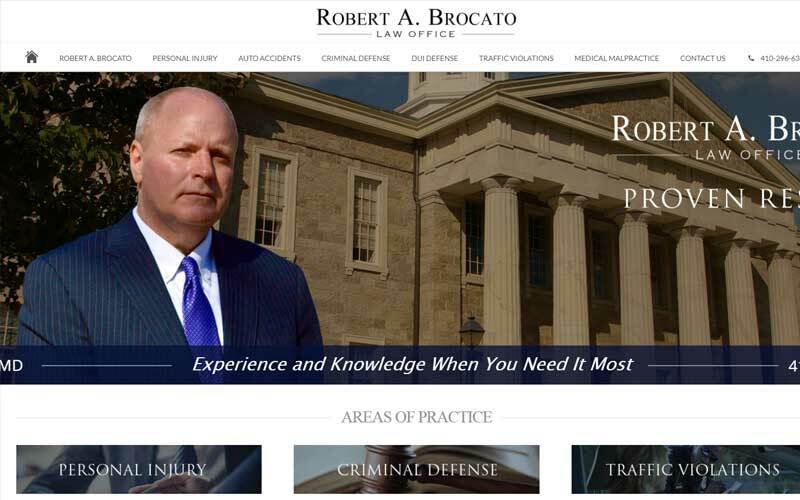 He has demonstrated regionally in the Mid-Atlantic and also nationally. 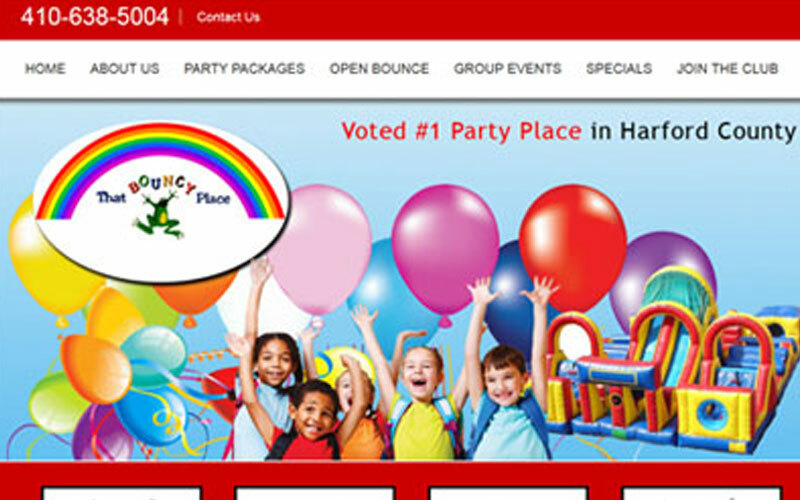 12,000 square feet of pure party, fun, laughter and bounce 400 square feet spacious Party Rooms 780 square feet Tadpole Bounce. 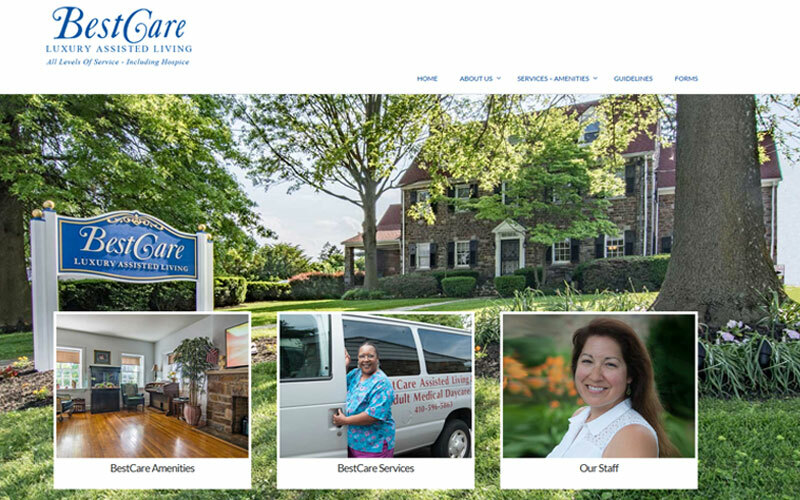 Best Care Assisted Living takes pride in providing the highest caliber of professionals to ensure residents enjoy luxury living at its best. 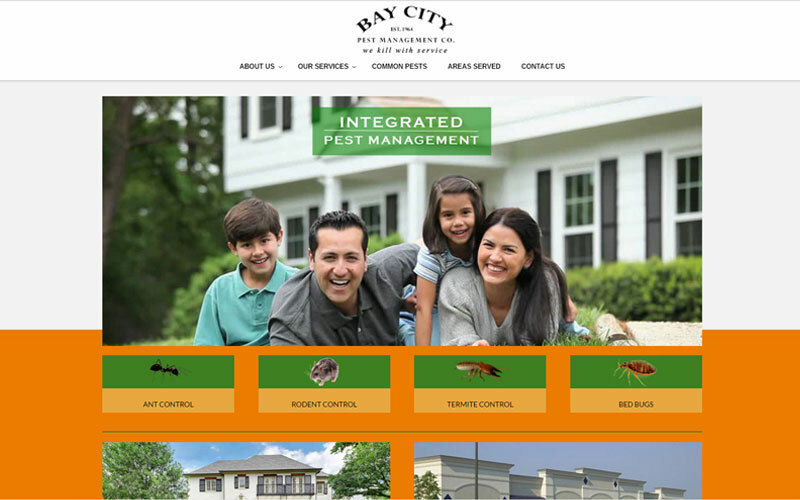 Bay City Pest Management has been family owned since 1960. 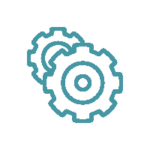 Our #1 priority is providing our customers with the most professional pest control services available. 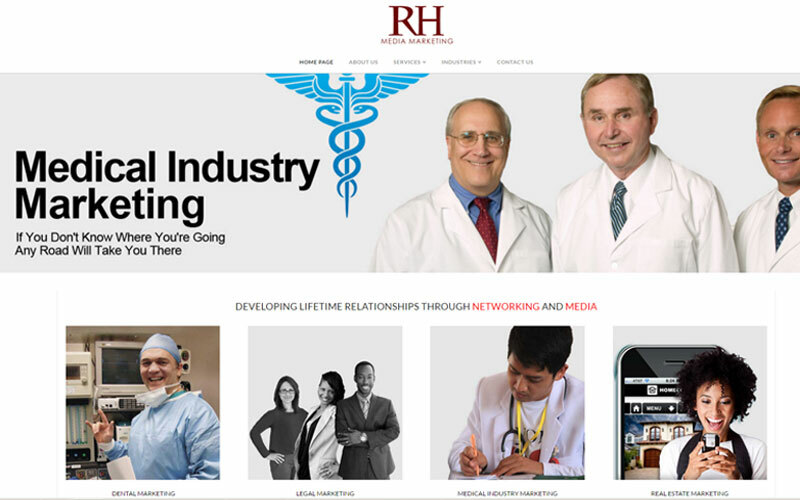 R.H. Media focuses on Industry News and In-Depth feature articles within the different segments of the Healthcare, Real Estate and Legal Industries. 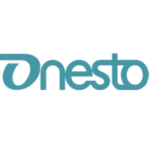 Today, in addition to quality videography we are now offering contemporary photography providing the best in photographic services. 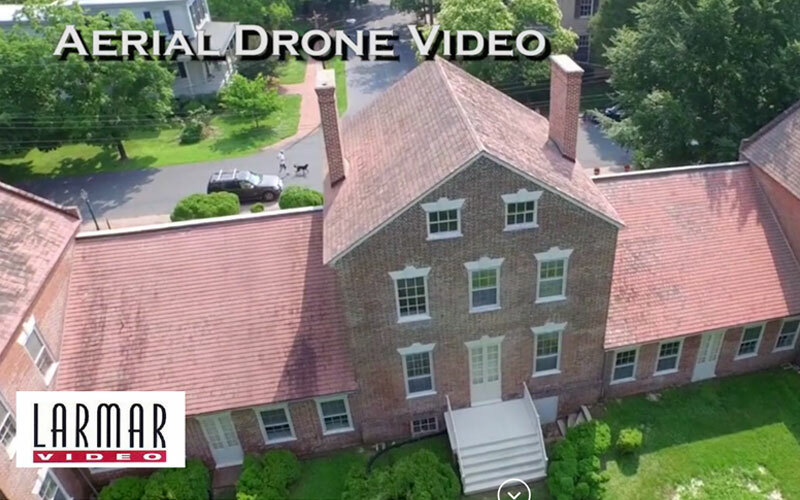 Still photography works as an excellent complement to our video. 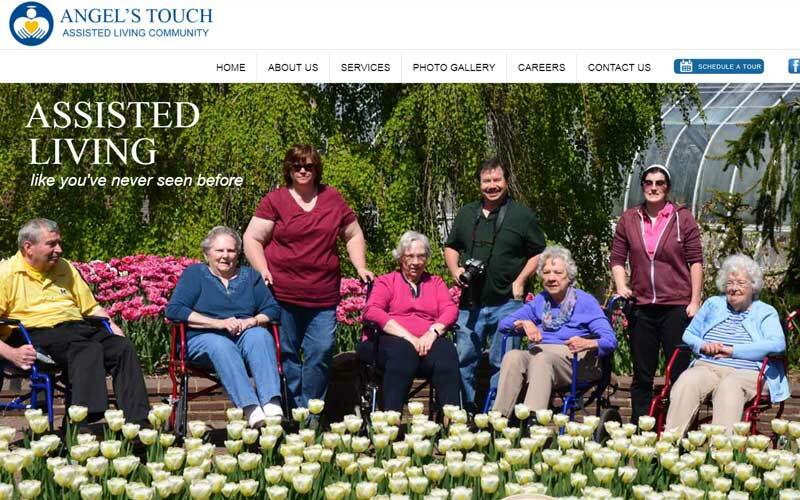 Residents feel connected and cared for. Residents are respected. Residents are part of a family that gardens, cooks, and travels together. We have parties, visits museums and watch ballgames together. 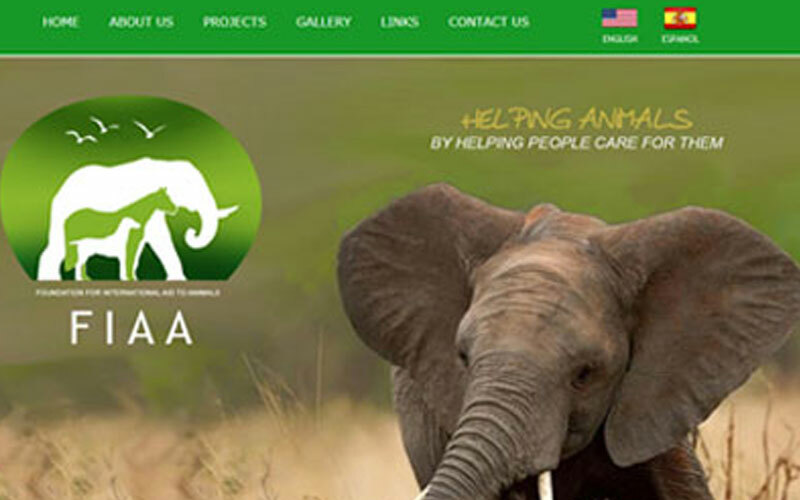 The goal of FIAA is to advance humane treatment and protection of domestic animals and wild species by promoting human understanding, conservation and the prevention of cruelty. 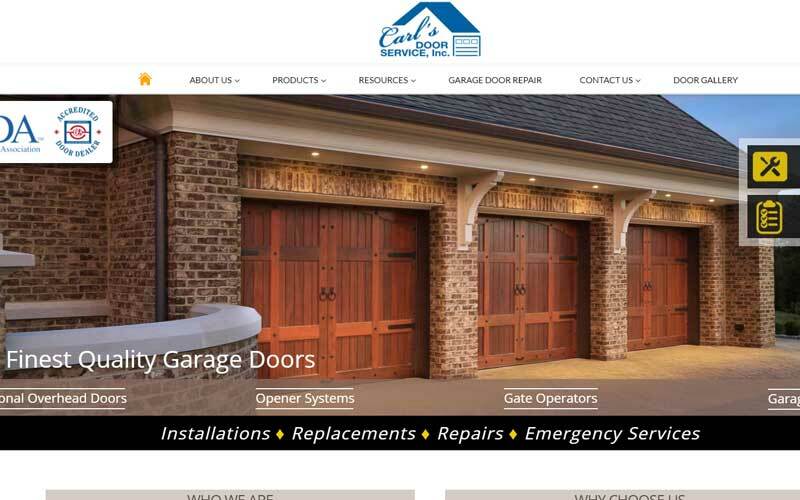 Carl’s Door Service was started in 1965 by Carl Whitacre to provide sales and service to the emerging residential community in Forest Hill, MD. 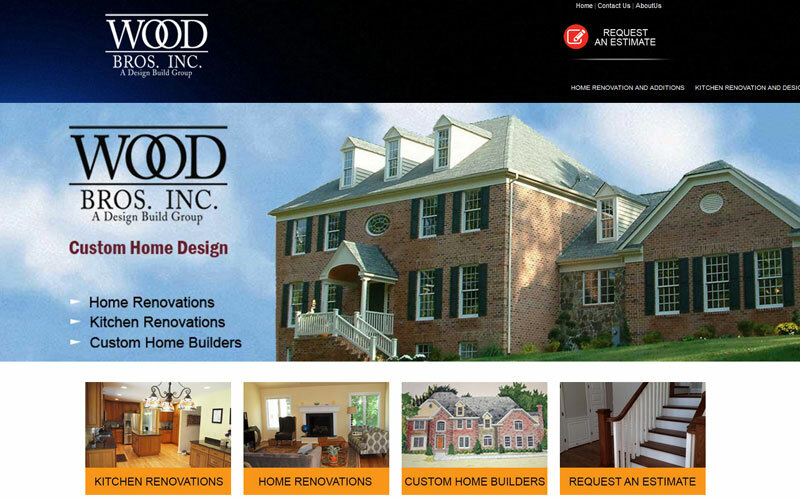 Wood Bros. Inc. is committed to delivering the highest quality craftmanship a timely manner at the most affordable price. 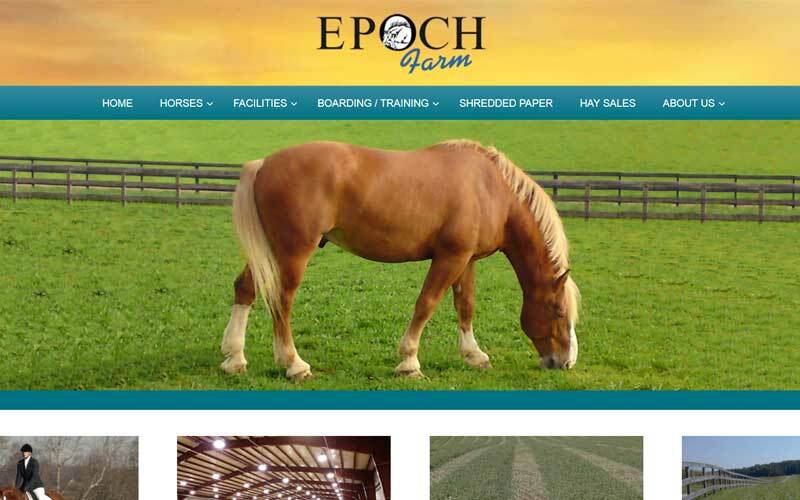 Epoch Farm is a privately owned and operated full service Maryland dressage training farm, located just north of Reisterstown Maryland. 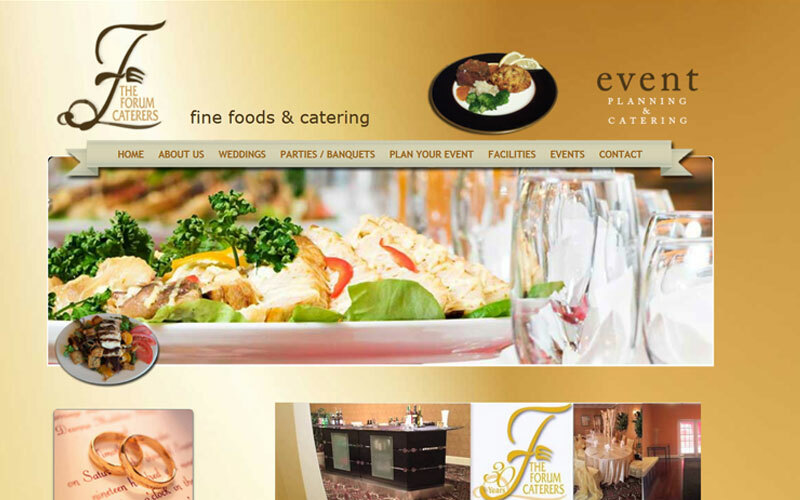 The FORUM Caterers is a full service on and off premise catering company that has been serving the Baltimore – Washington Metropolitan Area for close to 20 years. 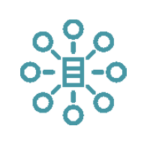 Family owned and operated since 1987. 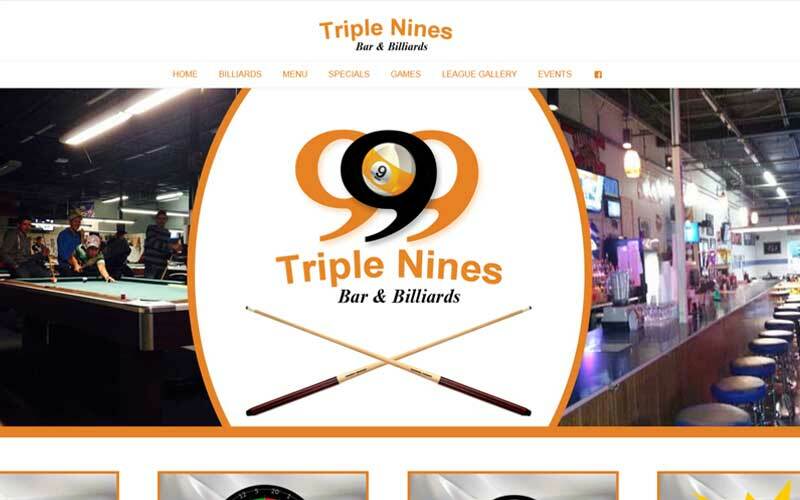 Friendly, fast, and always courteous service. 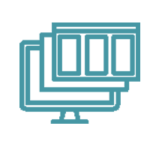 We have made it our mission to make customers and clients feel comfortable. 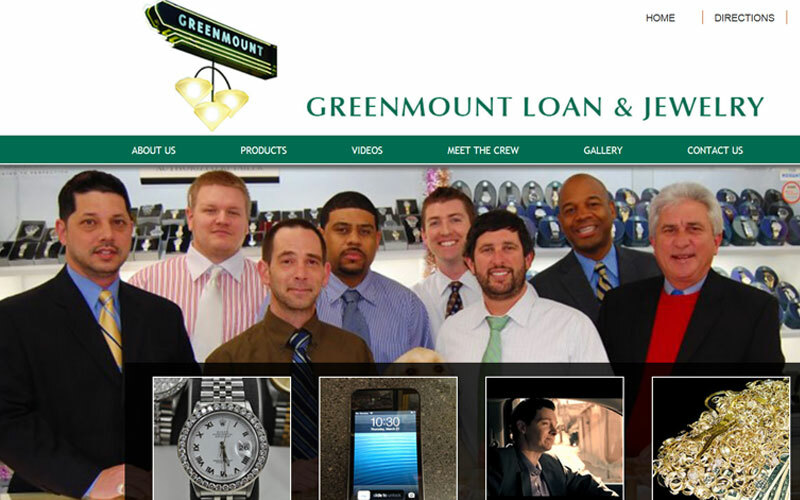 Established in 1987, Greenmount Loan & Jewelry Co. developed a business philosophy that has made us #1 in the hearts and minds of our loyal customers. 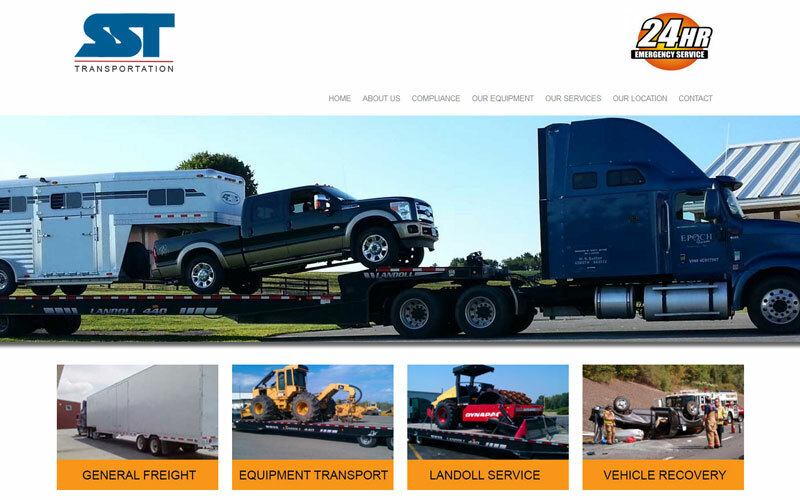 Scott Sutter Trucking is a contract and common motor carrier, fully licensed and insured to operate in the lower 48 states. 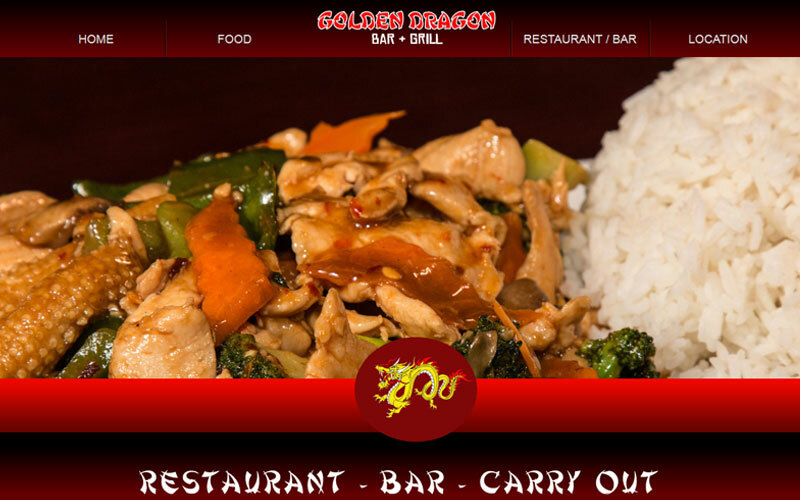 We are located in Reisterstown, MD. 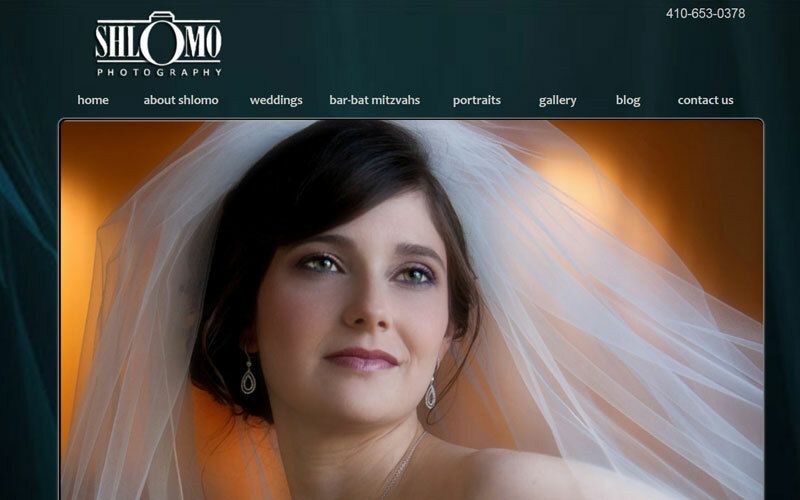 Shlomo, with 30 years of experience and training in both graphic design and photography, is one of the leading photographers in the State of Maryland. His passion is yours! 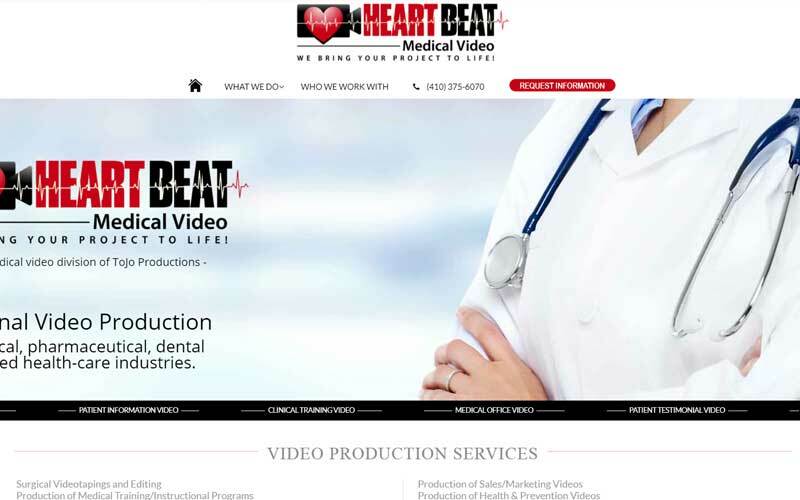 HeartBeat Medical Video is ready when you are. 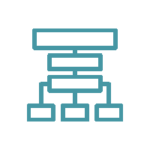 Whether it’s being on- call to tape a ground-breaking surgery, or producing a pharmaceutical training video.